Jim Arnal – PDX Homes » 4265 SW DOGWOOD LANE, PORTLAND, OR. “I could not more highly recommend Jim Arnal. Jim represented us both in the sale of our old house and the purchase of a new home. The two transactions were very different and helped demonstrate the breadth of Jim’s expertise. 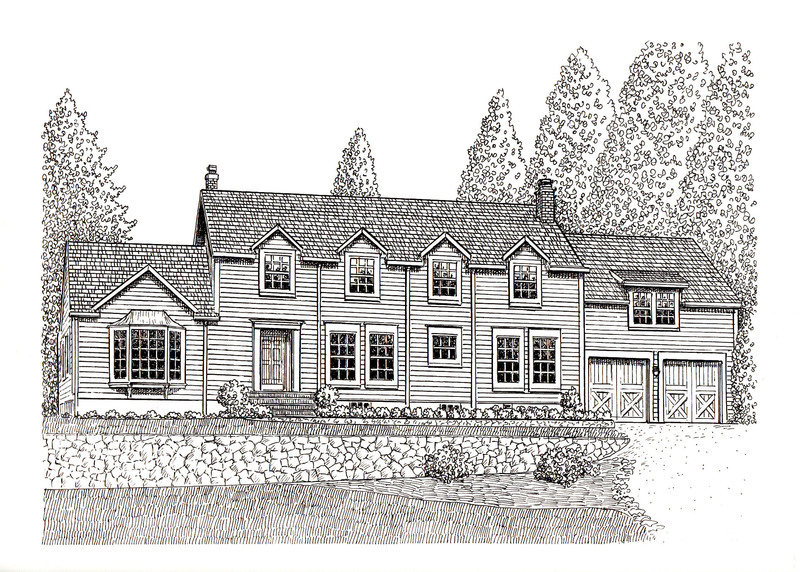 ”Jim’s strong background in marketing was very evident in the sale of old house. He put together an impressive marketing campaign which helped sell our house very quickly. The transaction itself could not have gone any more smoothly, thanks in no small part to Jim’s diligence and willingness to take on and manage all aspects of the sale. ”The purchase of our new home was much more challenging transaction. I find it difficult to believe that another agent would have been able to hold the transaction together. I am a corporate transactional lawyer and am therefore very familiar with high level business negotiations; Jim did a better job negotiating the transaction than most if not all of the people I deal with. Jim was able to successfully navigate decommissioning an underground oil tank; crumbling chimneys, a faulty roof, and a particularly acrimonious negotiation all while we were on vacation in North Carolina. His ingenuity, attention to detail, and steadfast determination were the only things that held the transaction together.